The 2 inch Aramith balls have enjoyed a legendary reputation for outstanding endurance and uncompromised quality. 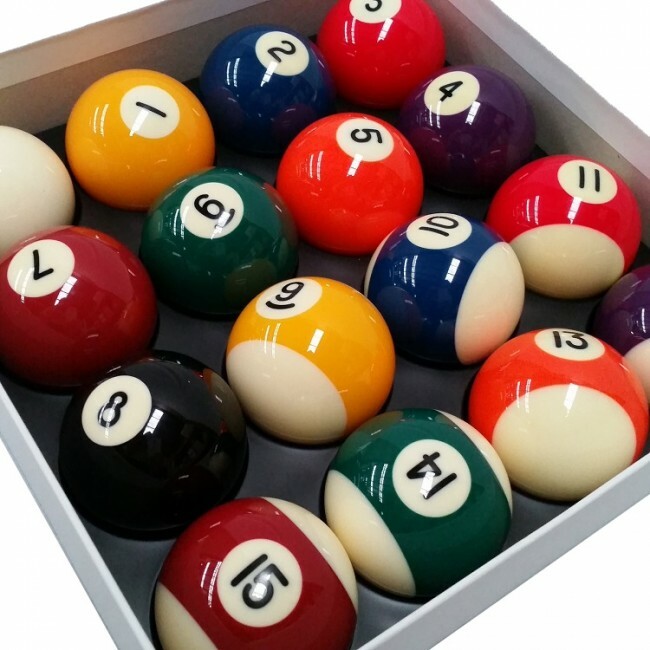 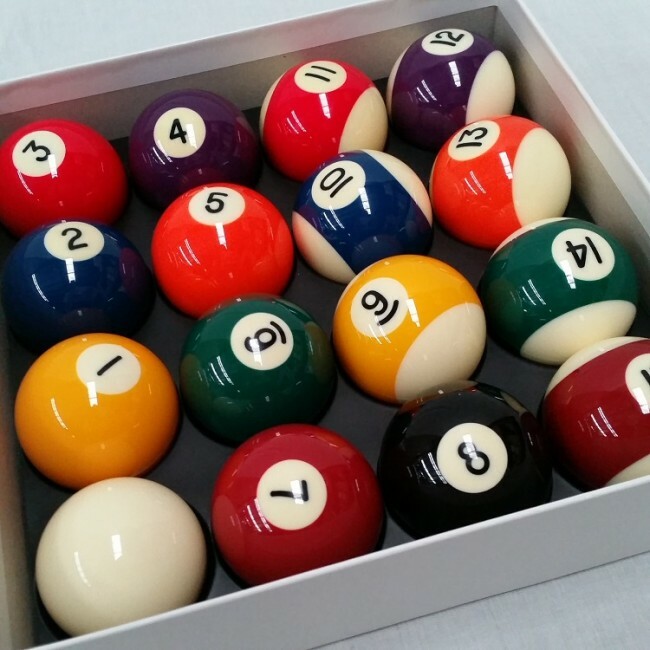 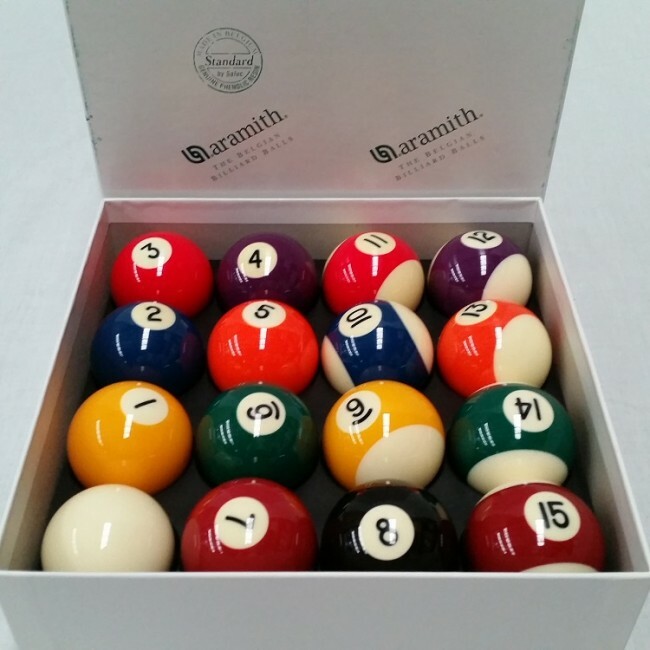 The Aramith Premier 9 ball set balls are made of pure phenolic resin, making them last up to 5 times longer than other balls made from polyester or other polymers. 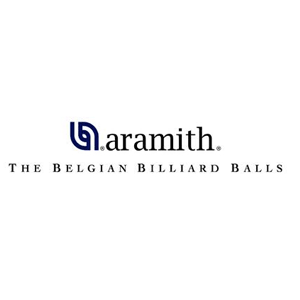 The extra hard vitrified phenolic surface of the Aramith ball sets drastically reduces wear and burn spots on both the balls and pool table cloth, guaranteeing the lowest cost over time.